Reality shows have become quite popular in the Indian television industry which is why almost every channel is eager to offer something new in this niche to its audiences. In keeping with this trend, Sony TV is all set to launch a new reality show named Power Couple, wherein the celebrity couples will compete with each other to prove the power of their love. Based on the Israeli show of the same name, Power Couple will premiere on 12th Dec 2015 on Sony Entertainment Television. Produced by Lalit Sharma’s Colosceum India, the show will be shot in Goa where the couples will live in a villa and face various challenges to learn whether or not they truly know each other. As per the website of the show the challenges to put before the couples will be full of fun and entertainment and will test the participants on both physical and psychological levels. The aim of these challenges will be to lean as to how far the couples will go for their love and how much they trust and know each other. The show will also see Arbaaz Khan enthralling the television audiences as a host for the first time, with the inspiring support of his gorgeous wife Malaika Arora Khan. The Show will feature the following 10 celebrity couples. 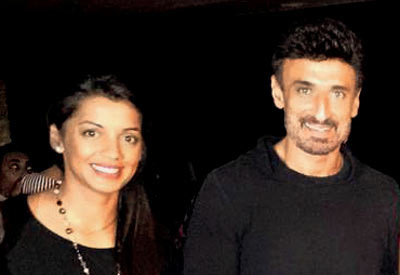 Rahul Dev and Mugdha Godse are both well-known Bollywood actors and models. Mugdha was last seen in the Tamil movie Thani Oruvan while Rahul last performance was also in another Tamil movie Vedalam. It is not clear when Rahul, who is a widower and the father of a son, started dating the gorgeous Mugdha, as the couple confirmed about their relationship only recently. Sandip Soparrkar is a ballroom dancer and choreographer while Jesse Randhawa is a well-known model. The two will be making an appearance on TV for the first time, which is a cause of great excitement for the couple. Although Jesse Randhawa was previously married to Inder Mohan Sudan, a fashion model, the two divorced and she later got married to Sandip. Amir Ali is a renowned TV actor and model while Sanjeeda Sheikh is a famous TV and Bollywood actress. Amir was last seen in the TV show Dilli Wali Thakur Girls while Sanjeeda’s latest appearance was in the serial Ek Hasina Thi. The two have also worked in quite a few movies individually. 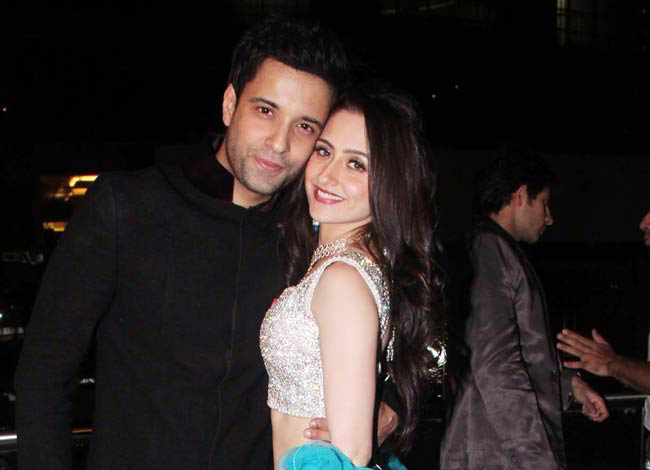 Amir and Sanjeeda had been dating for a long time before they got married in 2012. Apurva Agnihotri and Shilpa Saklani are well known TV actors famous for their roles in Jassi Jaisi Koi Nahi and Kyunki Saans Bhi Kabhi Bahu Thi respectively. The couple has also featured in a single movie each. While Shilpa currently hosts a children’s talent show named Rin Mera Star Superstar, Apurva was last seen in the serial Ajeeb Dastaan Hai Yeh. The couple has been happily married since 2004. 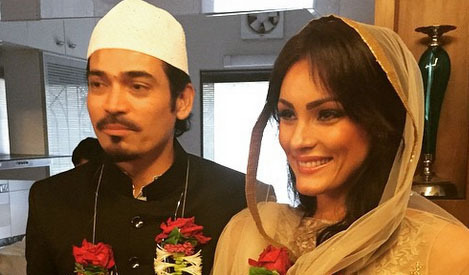 Well-known Bollywood actor and model Shawar Ali will be taking part in the show with his wife Marcela Ayesha. Shawar, who is famous for portraying negative characters in Hindi and Telegu cinema, was also listed amongst the Top 100 Handsome Indian Men by Web India. He married his long time girlfriend Marcela in a private ceremony attended by family and friends in March 2015. Naved Jafri is well known as the judge on the popular dance show Boogie Wooggie. As the co-creator of the oldest and the longest running show in India, Naved won the hearts of millions of fans across the country. 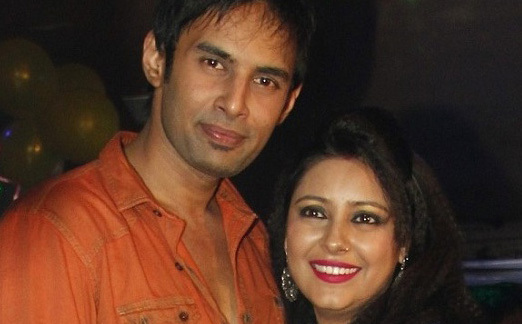 Naved will be taking part in the show with his wife Sayeeda, whom he married in 2012. Ashmit Patel is a known Bollywood actor and younger brother of actress Amisha Patel while Mehak Chahal is an Indian Norwegian Bollywood actress. Ashmit was last seen in the movie Jai Ho and Mehak appeared as a special guest in BIG Boss 8. Although the couple has known each other for 12 years, they started dating only about three months back as both had been in relationship with other people earlier. Percy Karkaria is a part time priest, DJ and dancer while Delnaaz Irani is a well-known Bollywood and TV actress. 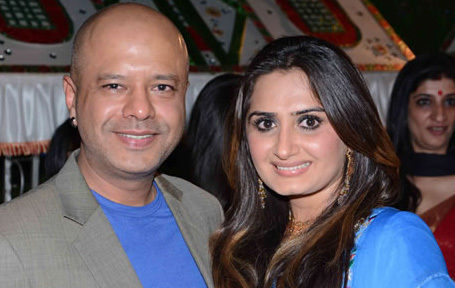 Delnaaz, who was earlier married to actor Rajiv Paul found love with family friend Percy after going through a depressing divorce and the shock of her father’s death. 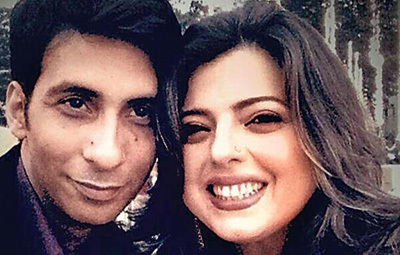 The two have been dating since 2013, soon after Delnaaz was evicted from Big Boss 6. The actress was last seen in the show Jamai Raja. 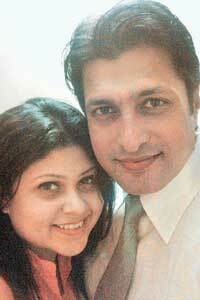 Salil Ankola is a former cricketer turned TV actor while Ria Banerjee is a doctor from Allahabad. Salil was last seen in the TV series Savitri. He had earlier spent time in a rehab for overcoming the problem of alcoholism and depression. It was during this time that his first wife Parineeta left him. After his recovery, Salil sought a divorce from Parineeta and got it in 2011. Soon after Salil married Ria, a divorcee herself whom he had met through facebook. Rahul Singh is a Bollywood actor and model while Pratyusha Banerjee is a TV actor famous for her role as adult Anandi in the TV series Balika Vadhu. Rahul was last seen in the movie Jayanta Bhai Ki Luv Story released in 2013, while Pratyusa’s last appearance was in Sasural Simar Ka. The two started dating only a few months after Pratyusha broke up with her ex-boyfriend Makrand Malhotra and although rumors of their wedding have been doing rounds, the couple has not confirmed anything as yet. We hope that the show matches the expectations that it has created and wish all the contestants great luck in the various tests of love they are set to face. Do tune in to Sony TV on 12th Dec at 8:30 pm to enjoy the show!